Tjader & Highstrom has the experience and equipment to handle any type of underground construction project you may have, large or small, rural or city environment. We have completed projects from as little as a few hundred feet to projects going hundreds of miles. Tjader & Highstrom has handled many different soil conditions and have equipment to accomplish the job. 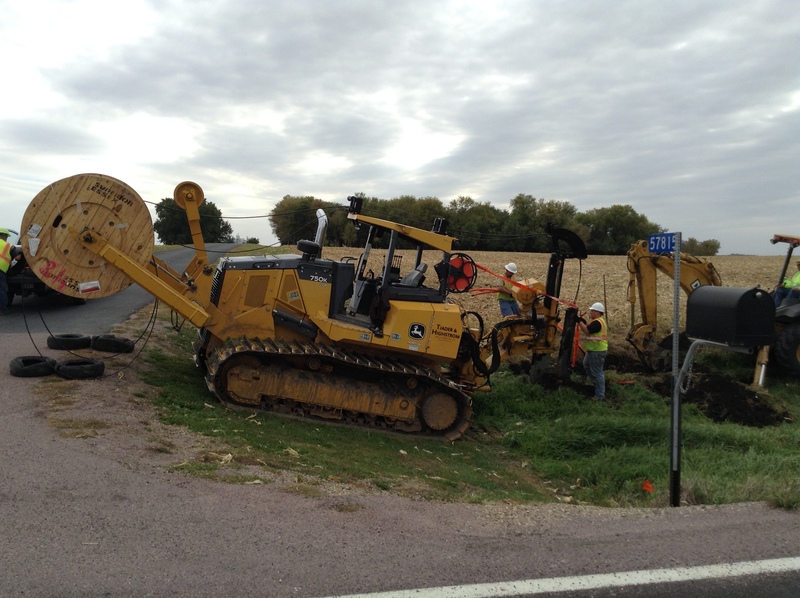 Whether you are in need of a single trench, trench-less technology or cable pulling, you can trust your underground construction project to Tjader & Highstrom Utility Services, LLC.